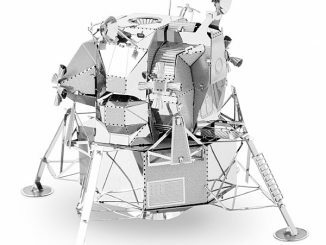 NASA and the Apollo missions are enjoying renewed respect as people talk about returning to the moon and conducting a manned mission to Mars. 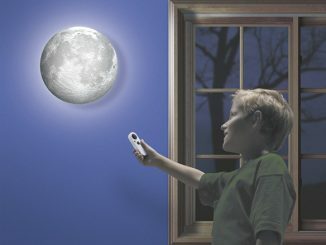 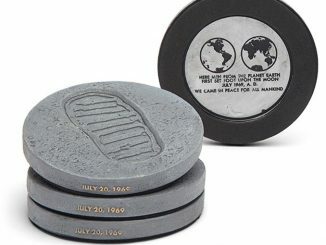 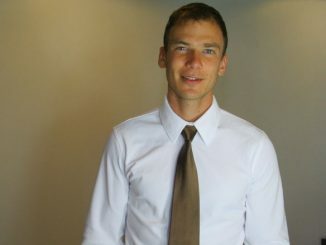 It is incredible that they were able to successfully send people to the moon and return them safely with how antiquated computer technology was at the time. 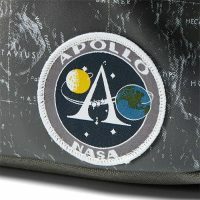 (Your smartphone is thousands of times more powerful than the Apollo Guidance Computer.) 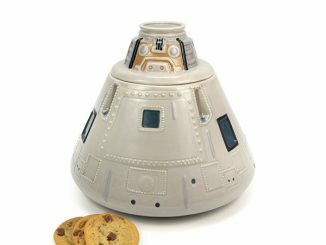 With the huge technological advancements since 1969, it is surprising that no other country besides the United States has ever sent astronauts to the moon, and we haven’t done it since 1972. 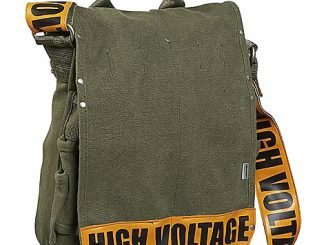 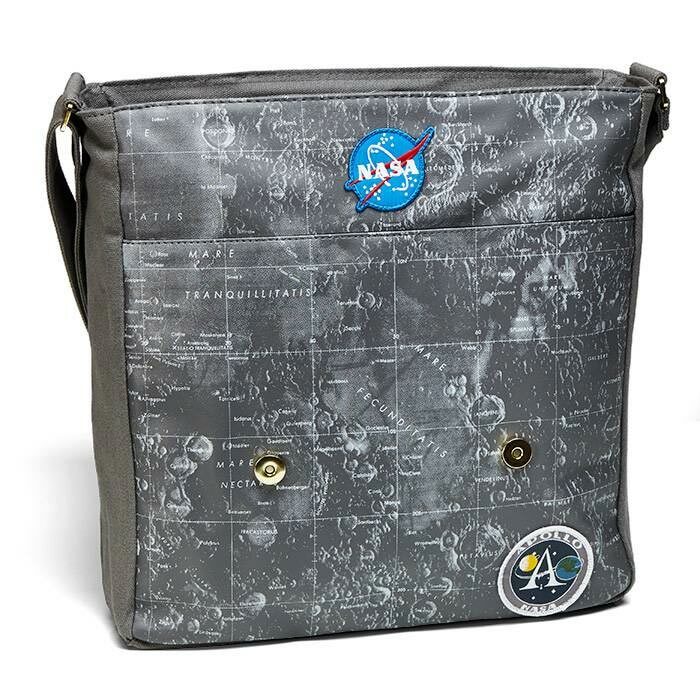 Many of us weren’t even born yet during the Apollo missions, but we can still show our support with the Apollo Mini Messenger Bag (and soon we’ll be able to see story on the big screen with the First Man Movie.) 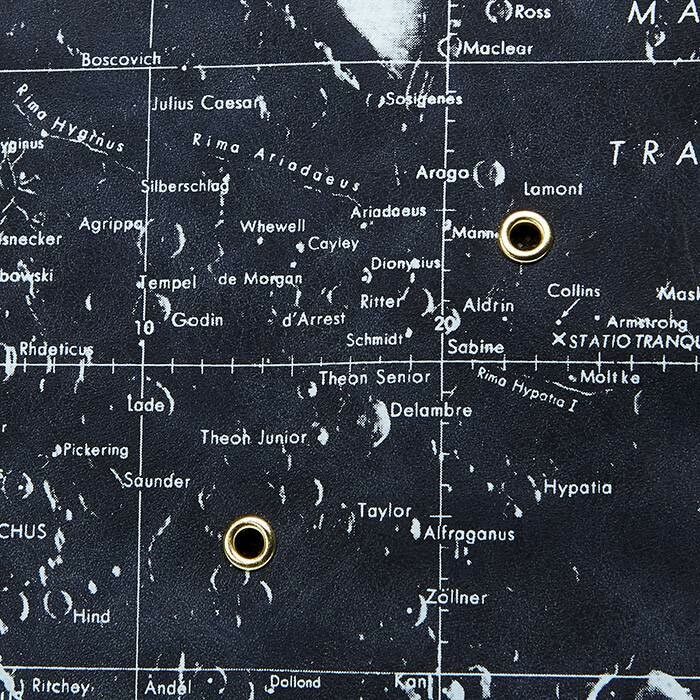 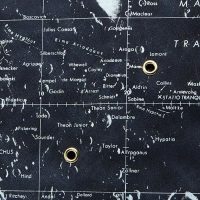 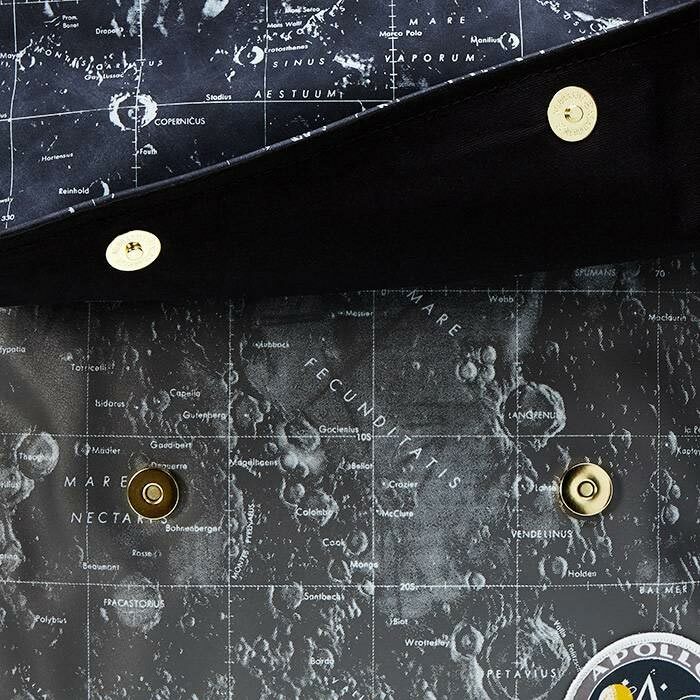 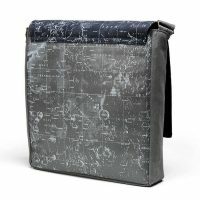 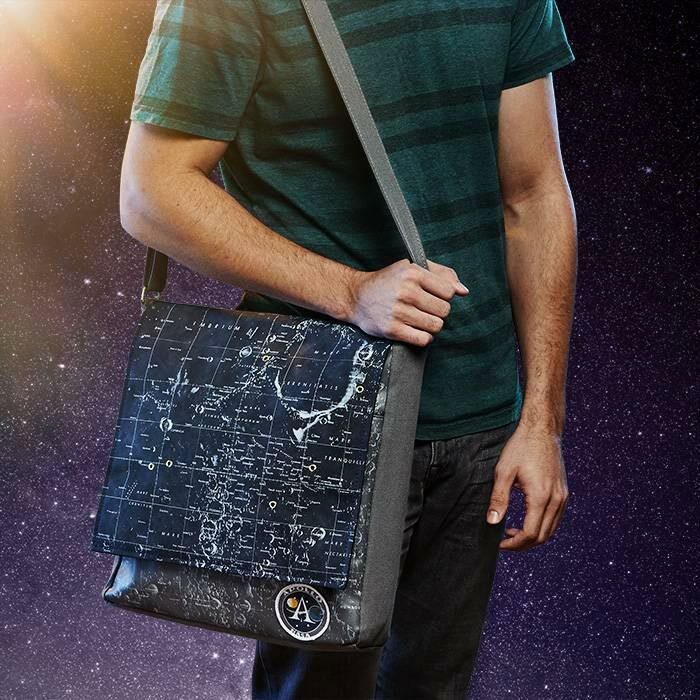 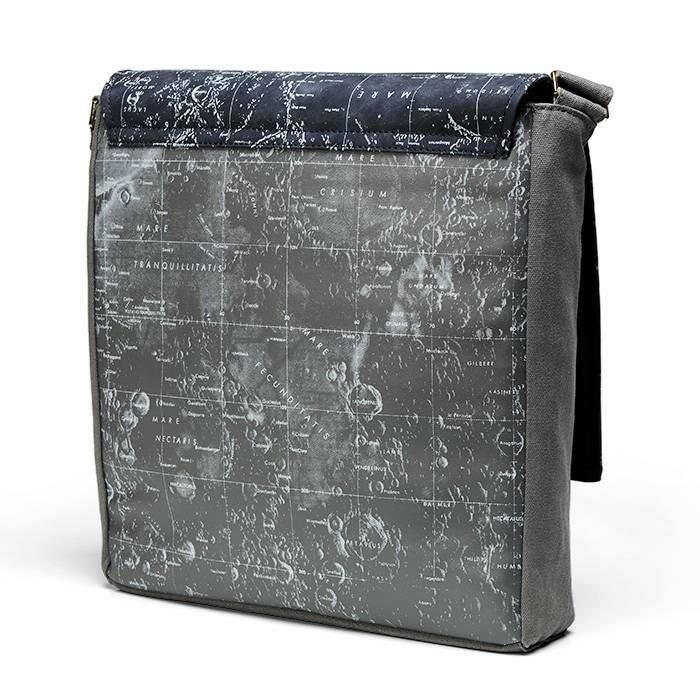 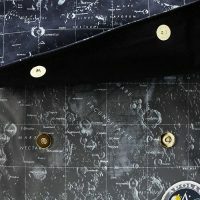 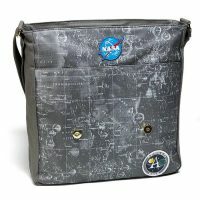 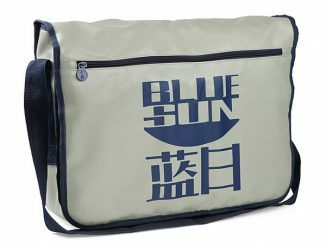 The design of this messenger bag features a lunar map with grommets highlighting landing locations. 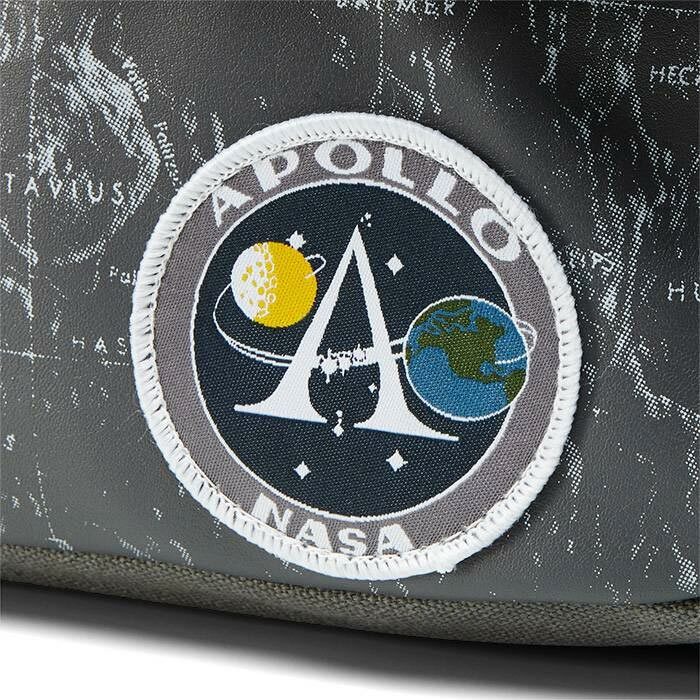 There are also two patches: one for NASA and one for the Apollo Program. 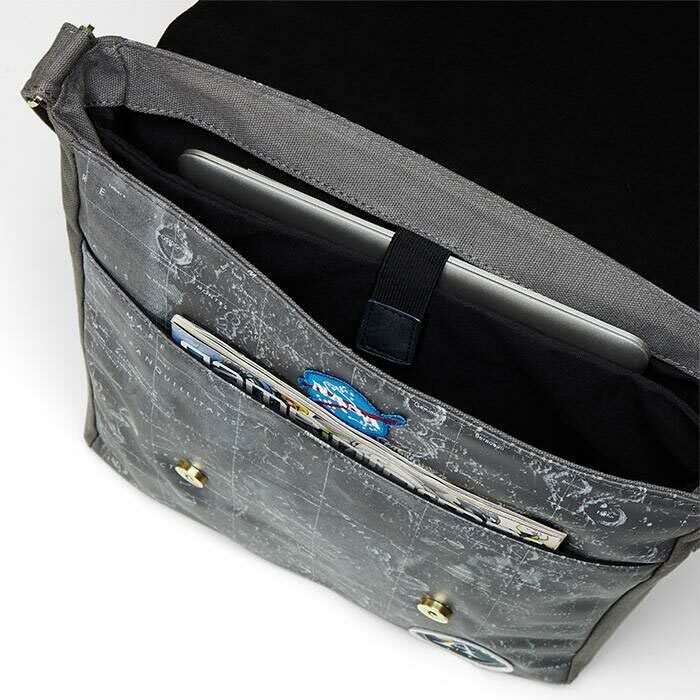 It has a padded notebook/tablet sleeve, so this is suitable for carrying smaller laptops. 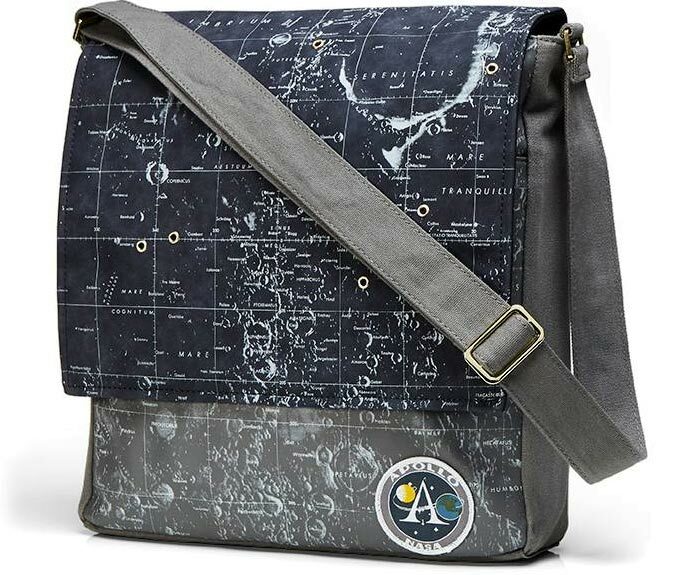 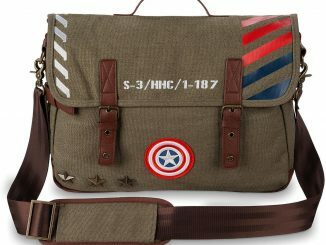 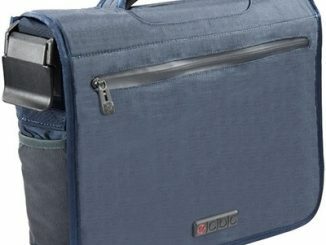 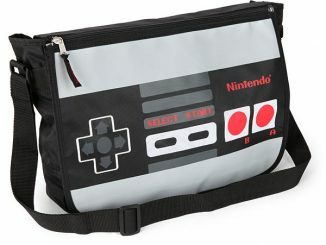 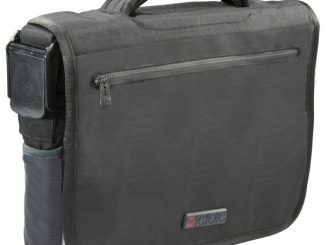 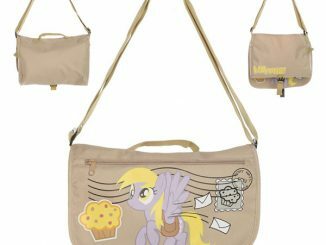 Buy the Apollo Mini Messenger Bag for $39.99 exclusively at ThinkGeek.